HELP THESE SPECIES - FUNDING NEEDED !! 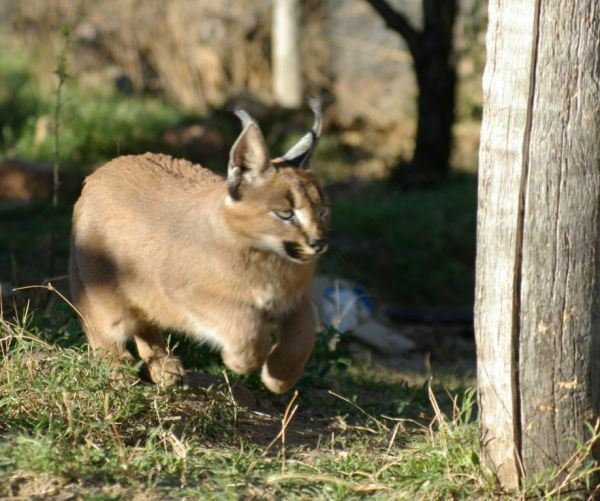 DONORS WELCOME or COME and Visit us and Enjoy our activities - accommodation ( self or full catered ), wild cats, game veiwing, photo safari and more. Your funds spent Visiting us goes towards supporting our project ! RELAX ON OUR TRANQUIL AND REMOTE PROPERTY ! 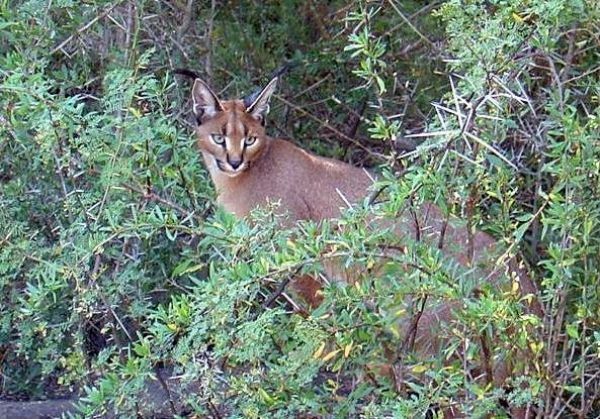 South Africa enjoys seven species of indigenous wild cats. 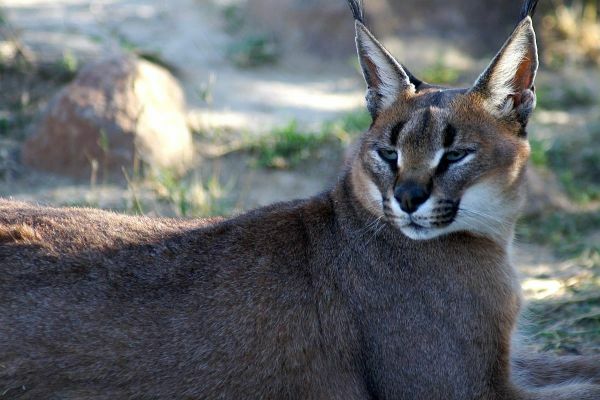 The big cats of Africa, like lions and cheetah, receive much focus and attention through tourism and the fact that they are more easily sighted than their smaller cousins. 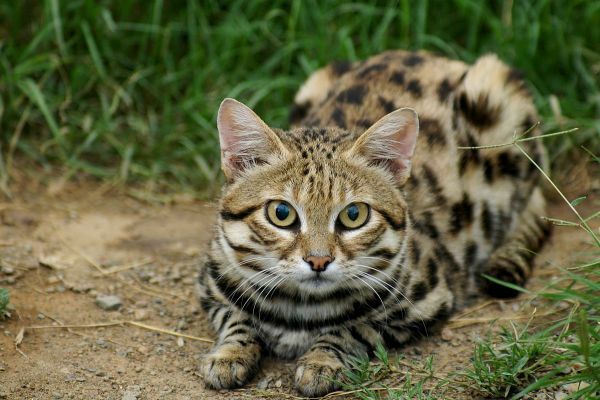 The small cats form an essential link in our ecosystem, but desperately require the same status as the larger cats. 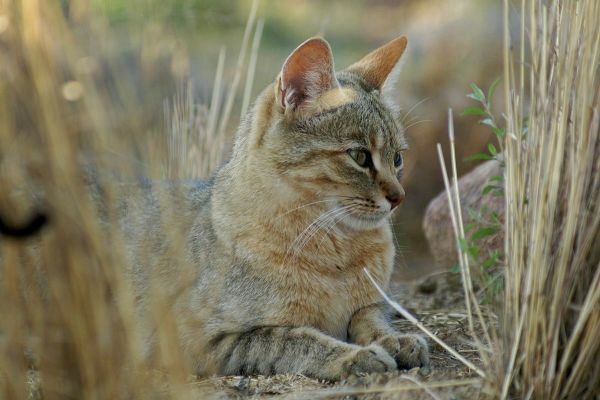 The Cat Conservation Trust is a non-profit trust that aims to create public awareness of the plight of the small cats through research and education. 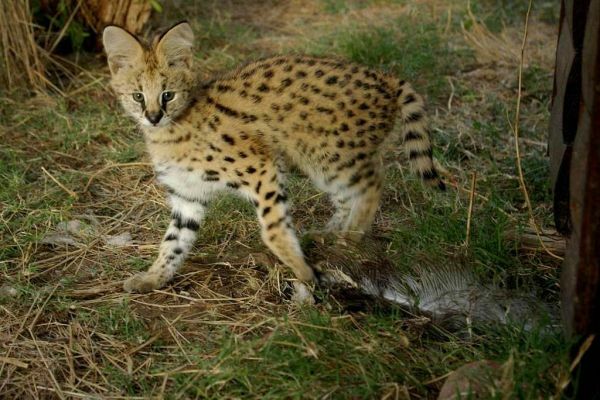 We get very little funding - In addition to some funds from the National Lotteries Commission, our public awareness campaign is rarely sponsored and only in small amounts by the Feline Conservation Federation, Rare Species Fund, Honda, Karoo Taxidermy and Taxidermy Africa.